Its about time I went back through the site and nailed down those killer tunes, to put them all in one place for you. 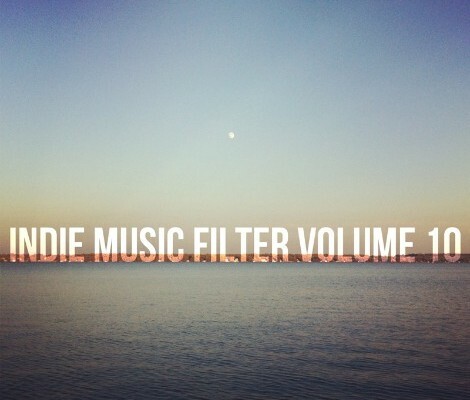 Here’s Indie Music Filter: Volume 10 (feat. songs by Papa, Small Black, Grouplove, Ghost Beach and many more). Full tracklist and soundcloud player below. “Royals” by New Zealand artist LORDE, from The Love Club EP (below).